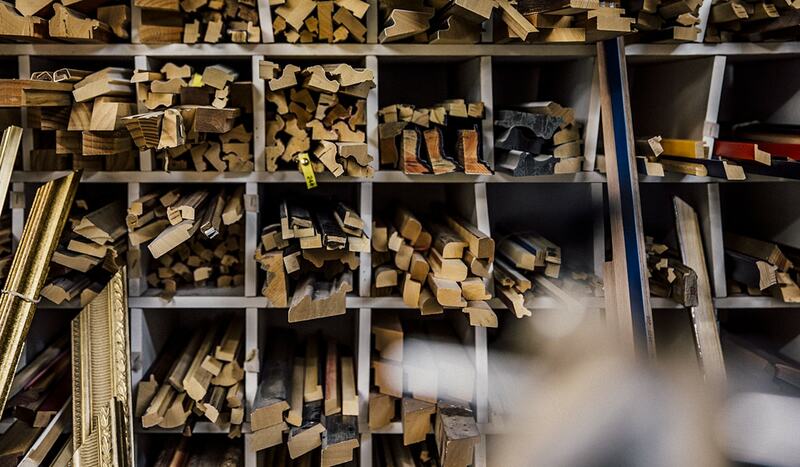 We use natural wood molding or aluminium. 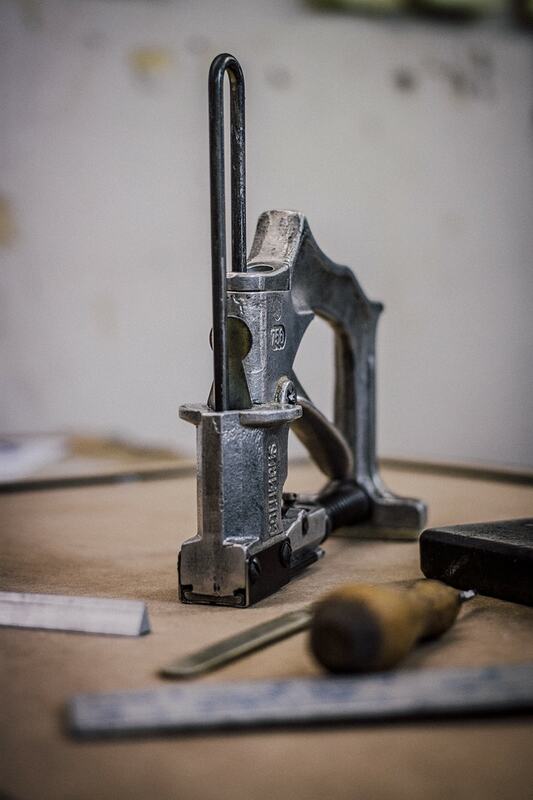 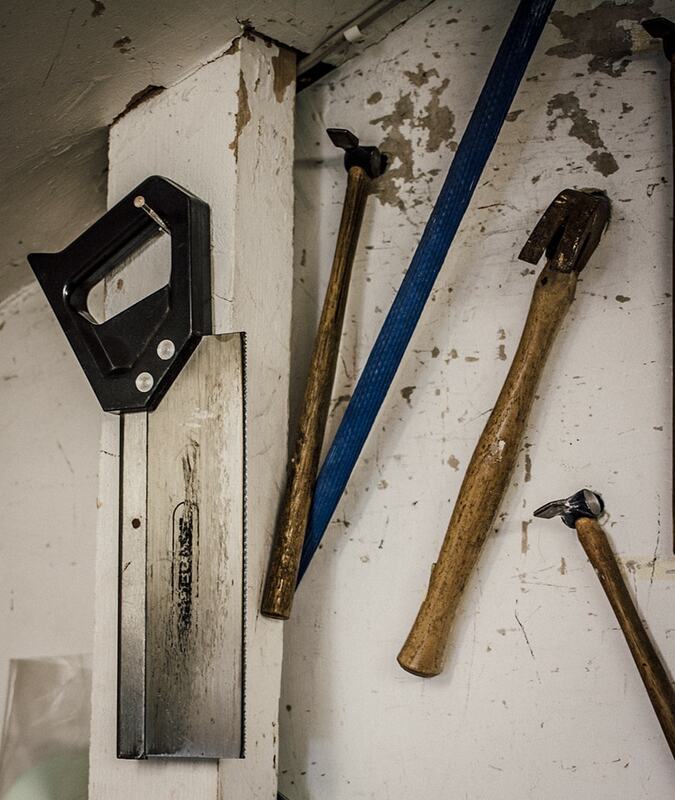 Normally we are able to provide a one week framing service which is fabricated in our on site workshop professionally equipped to cut mounts, glass, mirrors and moldings. 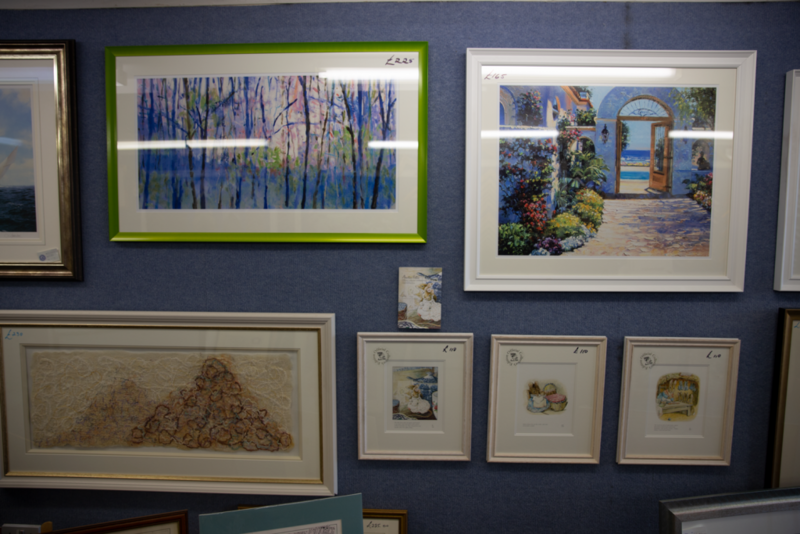 We frame anything from sports shirts, embroidery, cross stitch, photographs, prints and original art. 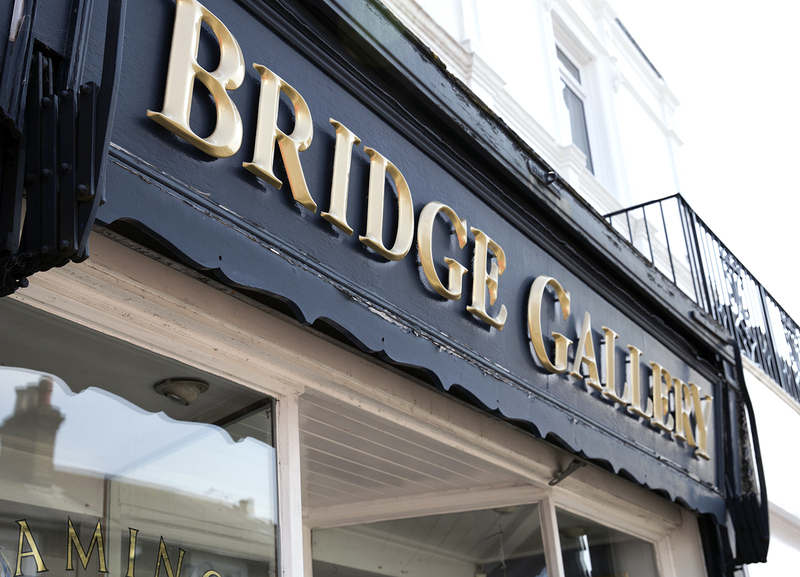 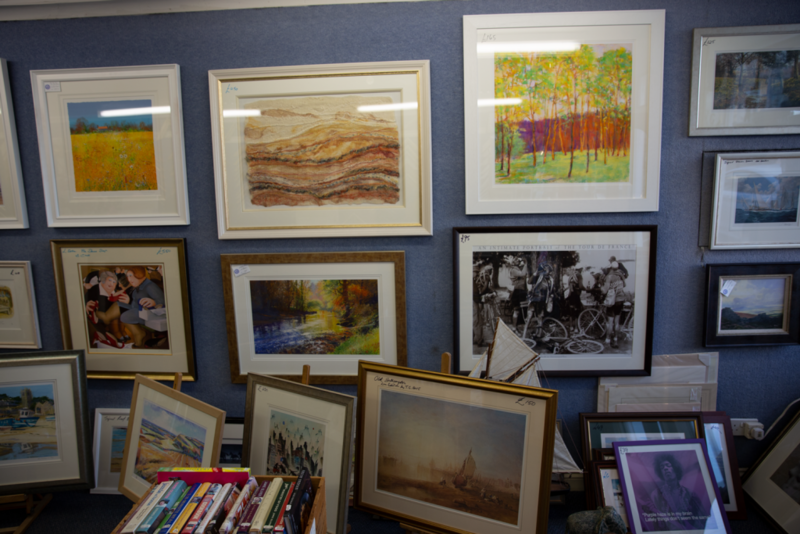 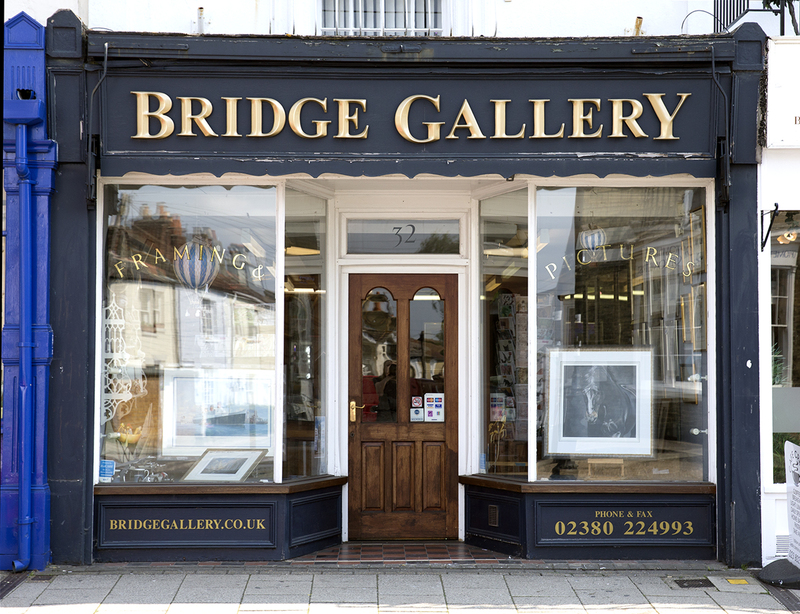 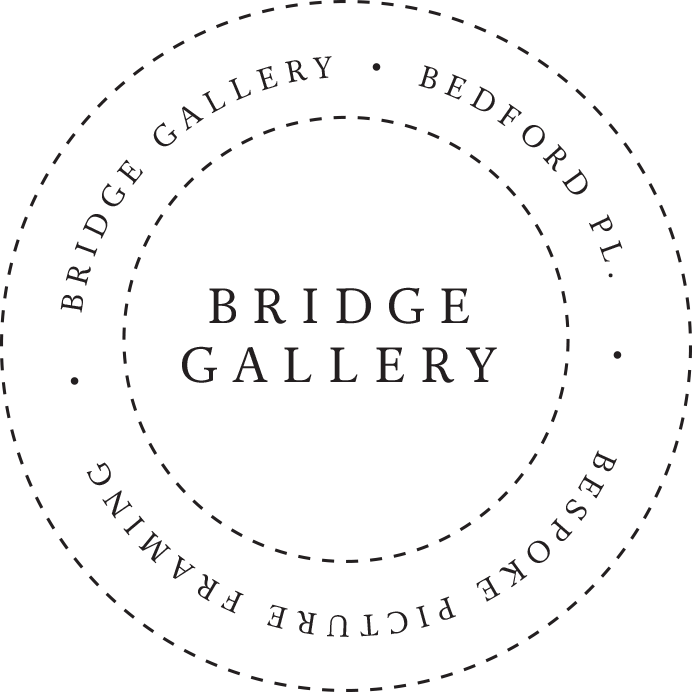 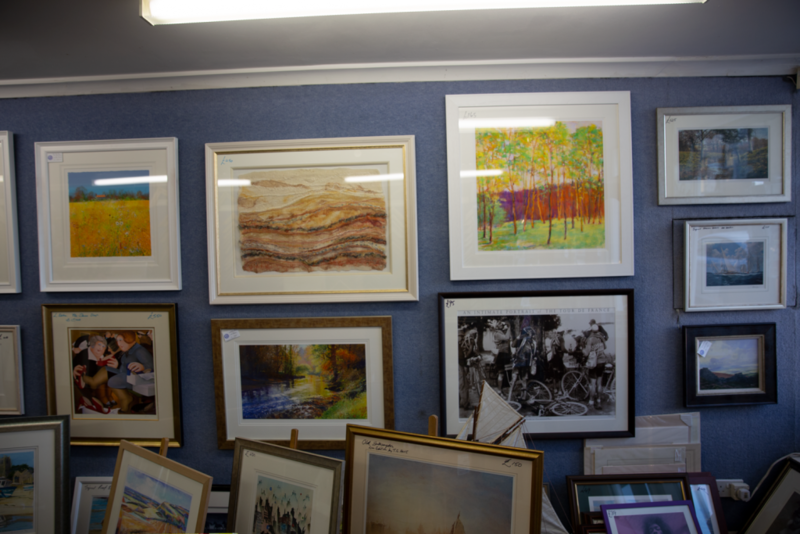 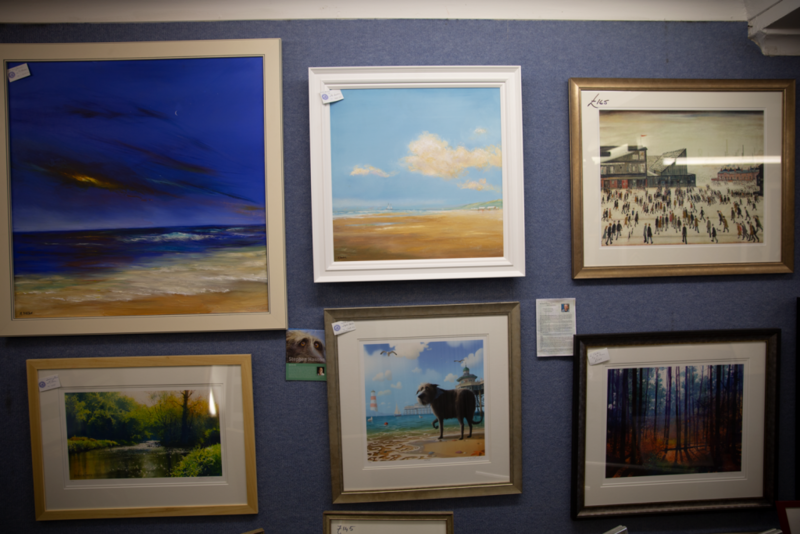 Our gallery has an eclectic and vast selection of art work on display at all times and we are constantly changing our stock and display. 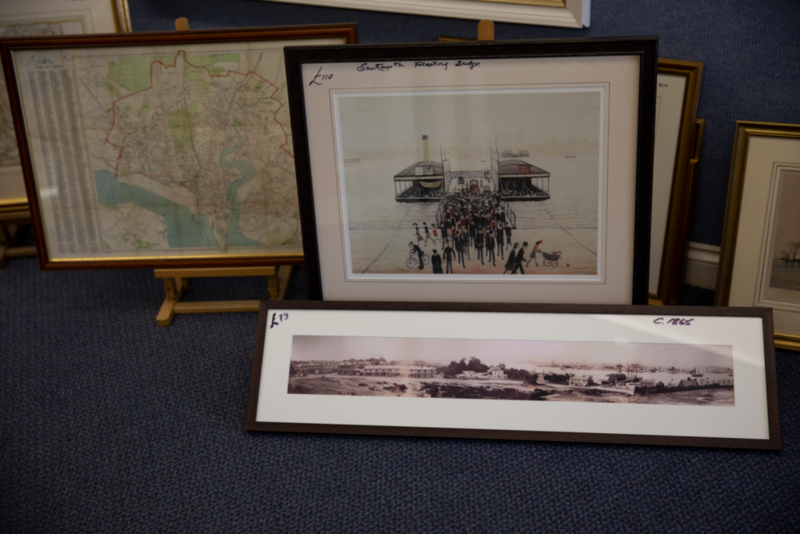 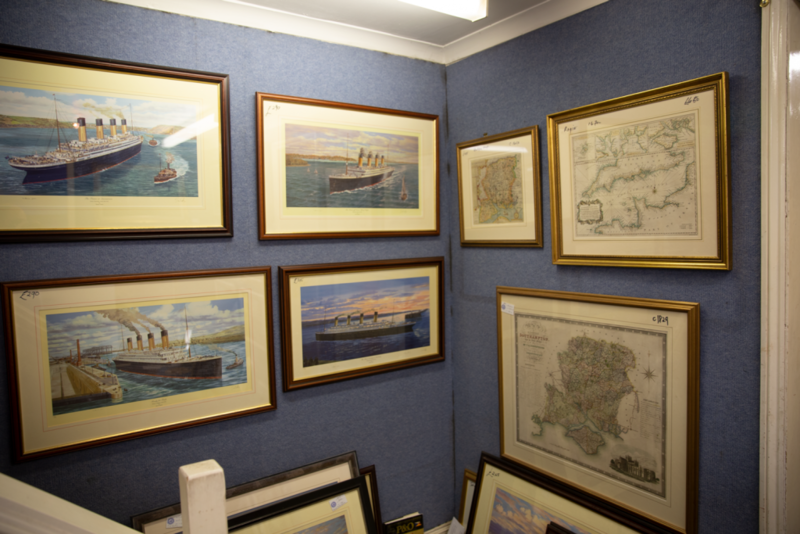 Trade framing is also available from us with more of an eye for custom framing than just a "production run". 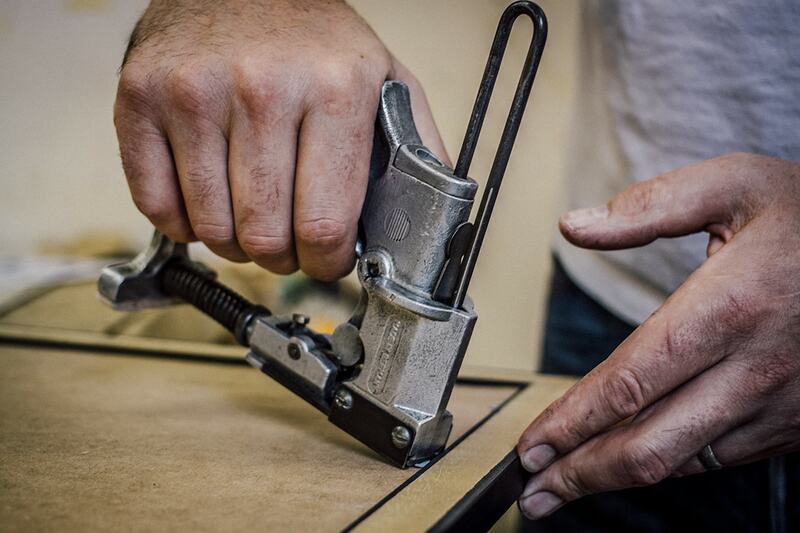 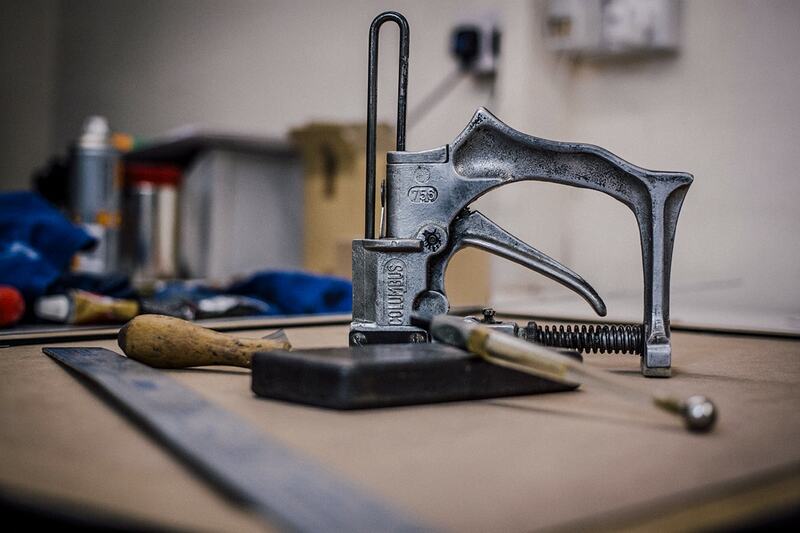 Our standard one week turn around affords us the time to pay the attention required, assuring you of the quality bespoke service we pride ourselves in. 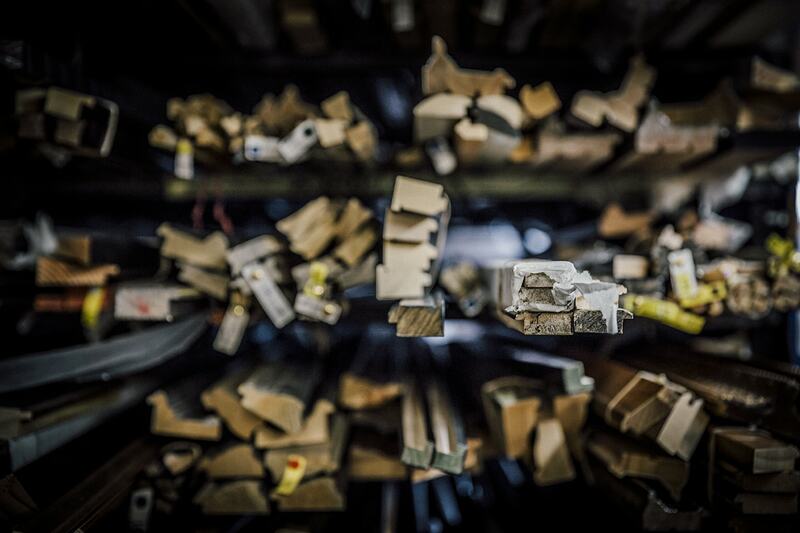 This reputation has come from 40 years at the forefront in our specialist industry. 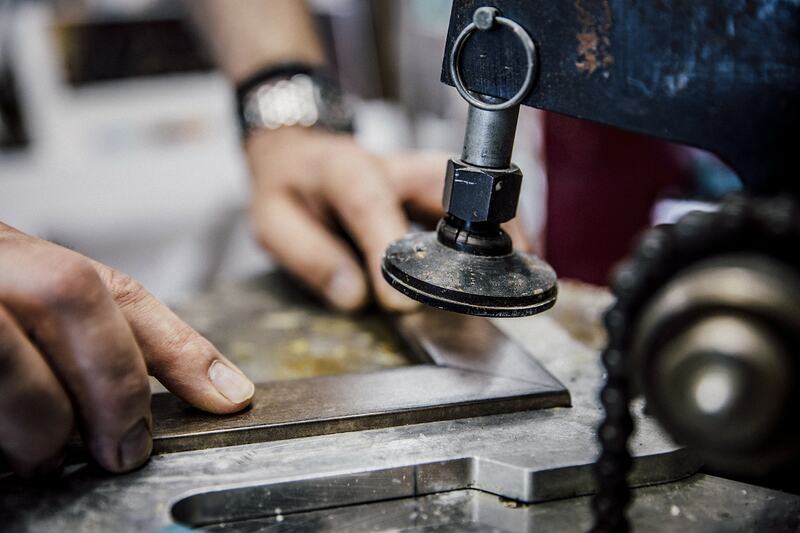 In our 5th generation now, we are able to work on all ages of frames from antique to abstract providing an honest, time served and unmatched service. 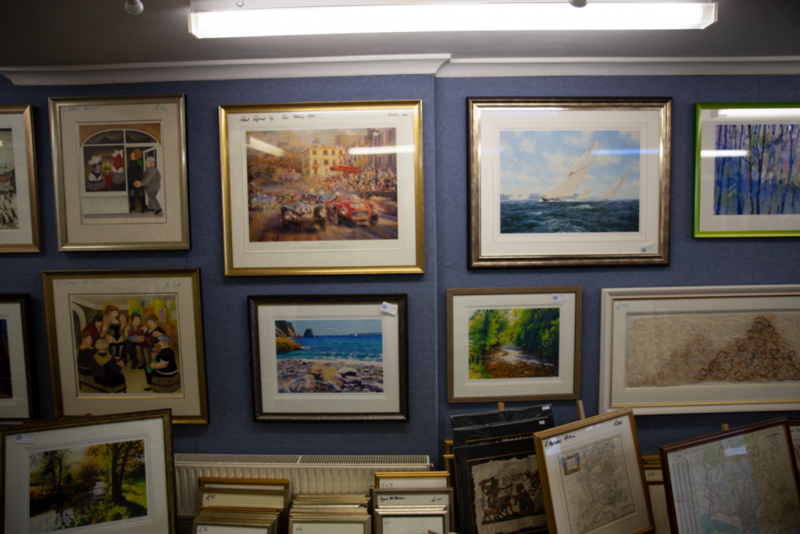 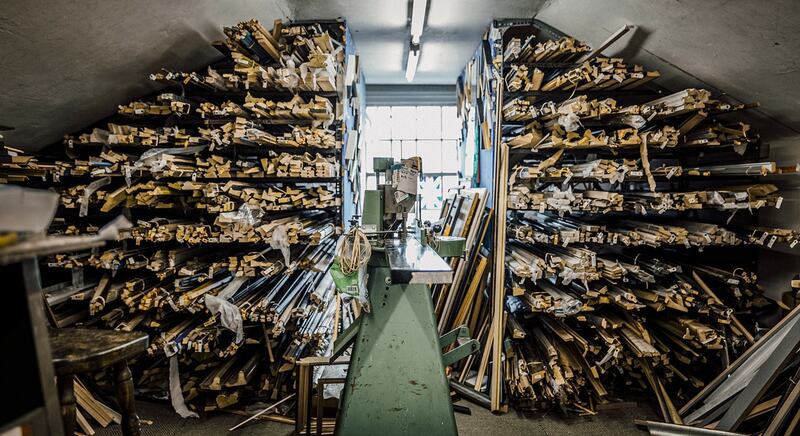 We always carry over 350 different mouldings and over 100 different mounts in stock at any one time. 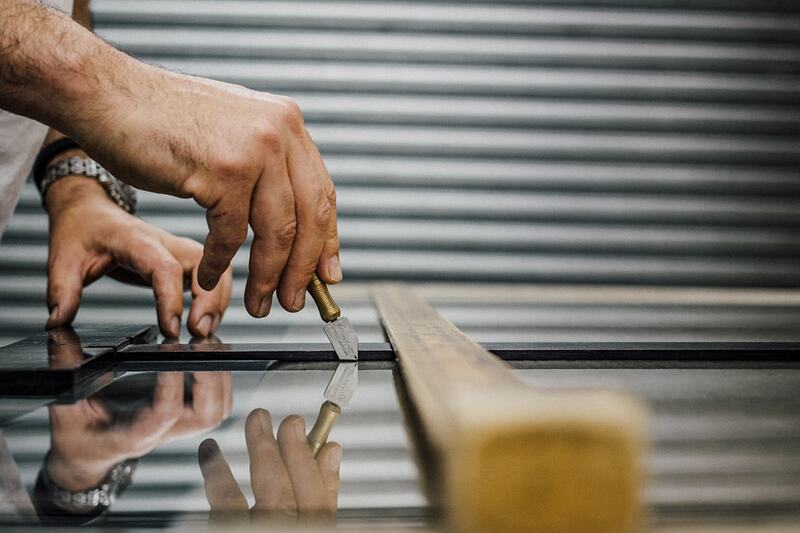 Conservation framing and museum grade glazing are the standard we are able to meet. 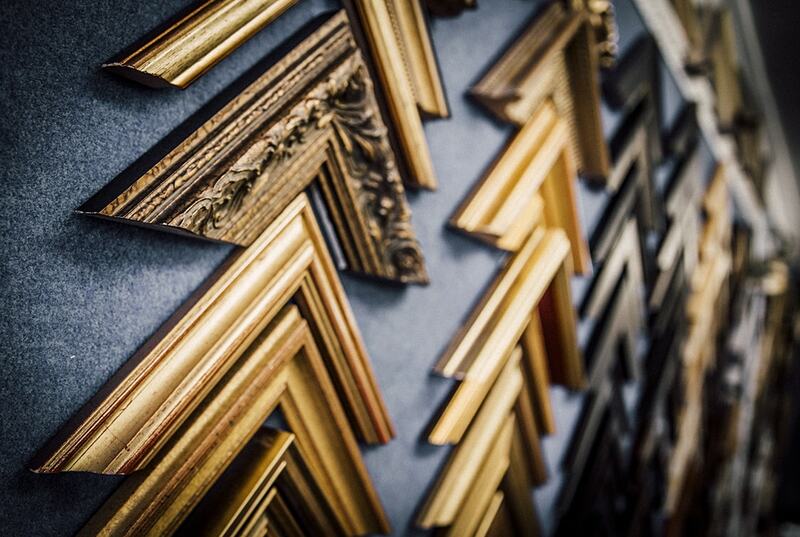 We are able to repair frames, mounts, stretchers and return artwork to its original splendour through careful restoration and cleaning. 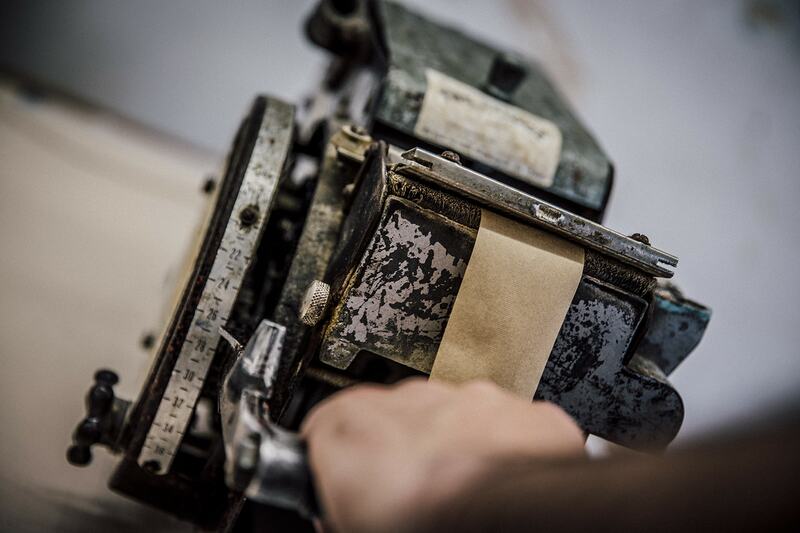 "The art is in the Art..."